Kaohsiung's year end party and performer Jeannie Hsieh score huge on New Year's Eve! TAIPEI (Taiwan News) – Kaohsiung’s New Year’s Eve party, was a huge attraction for revellers and audiences at home on New Year's Eve. The concert“2018 Love, Sharing: Kaohsing’s Dream Era” (2018愛. sharing高雄夢時代跨年派對) was broadcast by Formosa Television and stole the show in terms of ratings. 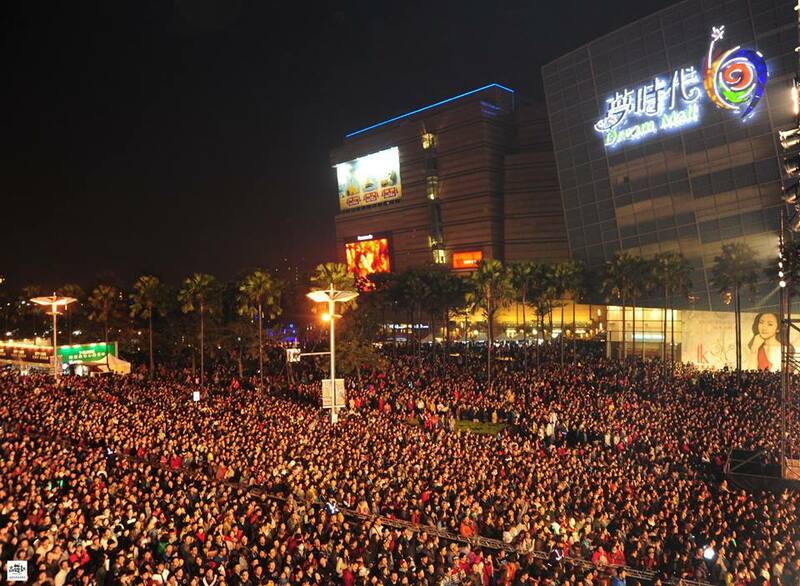 It was also a massive draw for concert goers enjoying New Year’s celebrations in southern Taiwan. 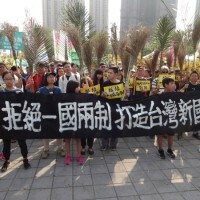 The total number of people at the venue exceeded 720,000, which the Kaohsiung City Government indicates was the highest the event has seen in the past ten years, reports CNA. Among New Year’s events in Taiwan, Kaohsiung’s turnout was the largest surpassing Taipei 101’s crowd by a hefty margin. The online audience of the Kaohsiung Party was also higher than Taipei’s concert with an average viewership rating of 2.41 compared to rating of 2.11 for Taipei’s New Year show. 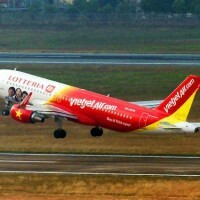 Viewership of the Kaohsiung concert peaked during the performance of Jeannie Hsieh (謝金燕), with an estimated audience of nearly 2.1 million people. The live show hit its peak of the evening during the song “Turn Facemask” (Turn口罩) when viewership soared to 4.37, according to Apple Daily. The total views of the online stream and television broadcast of the Kaohsiung New Year extravaganza received nearly 2.8 million views throughout the evening.